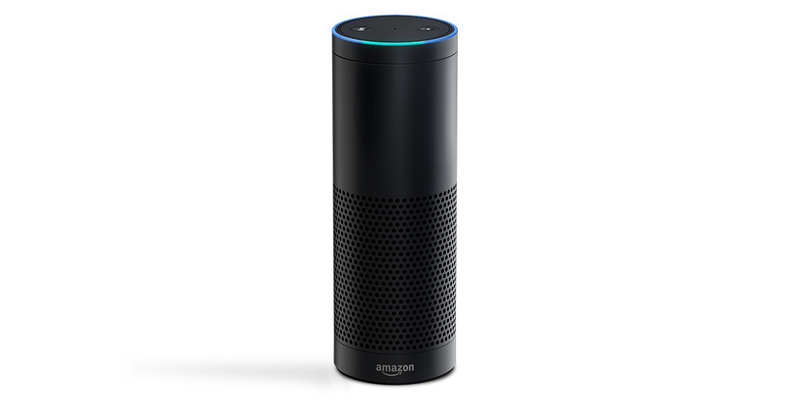 With the timing, Amazon hopes you consider Echo as part of your back to school routine. Ask Alexa what's on the calendar to see upcoming events that you or your child's place of learning may have shared. Then, depending on your grade level, ask Alexa with help on your homework. She can't give you a nuanced answer of why North Carolina and South Carolina split apart, but she can sure tell you the answer to 4 times 11. This Fall, Echo can help you stay on schedule, keep your house stocked with the essentials, or even assist with homework. Echo now supports shared Google Calendars, so you can hear events from additional calendars you subscribe to such as a spouse's calendar, school schedules, or holidays. To get started, go to Settings in the Alexa App and link your Google Calendar. Next, select the shared calendars that you want to access when you ask "Alexa, what's on my calendar today?" Echo will respond with the day's events from your calendar and any shared calendars you've selected. "Alexa, add pencils to my shopping list." "Alexa, what is 5 times 22?" "Alexa, what is the capital of Ohio?" If you're looking for even more ways to have Echo help during the upcoming school year, read how @Whaskins uses Echo and connected home devices to get bedtime started. Last week, we gave you another early look at a few more third-party Alexa skills. This week, if you have a Scout Alarm Home Security System, you can try the Scout Alarm skill to control your security system. To use Alexa skills, you will need to enable them in the Alexa App. Simply open the app and tap on "Skills" in the menu, and then press "Enable" for the skill you want to use.